Each week Pepe Auctions will run a Pepe Raffle. Users will be able to buy entries into the raffle for just a small fraction of what it’s actually worth. At the end of the week a winner will be picked at random to receive the item(s) being raffled. You may enter as many times as you would like. The more entries you have, the better odds you have of winning! 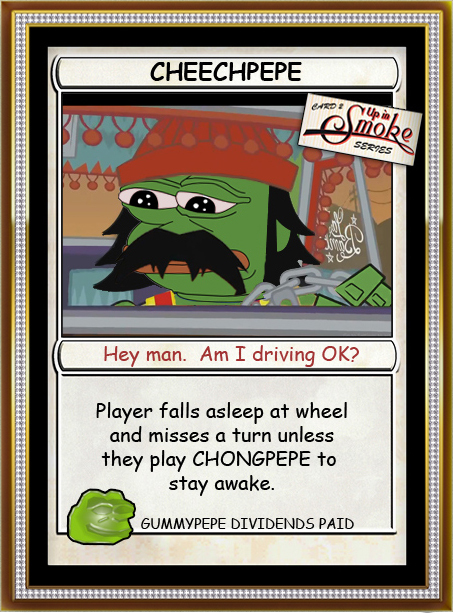 To enter, simply send your entry fee of 500 Pepe Cash to the Payment Address listed above. You may send multiple entries as one payment. 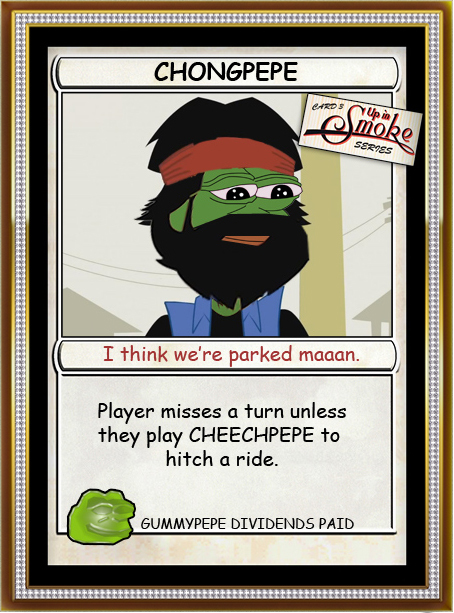 For example, sending 1000 Pepe Cash will give you two entries into the drawing. A winner will be chosen for each weekly auction every Sunday.